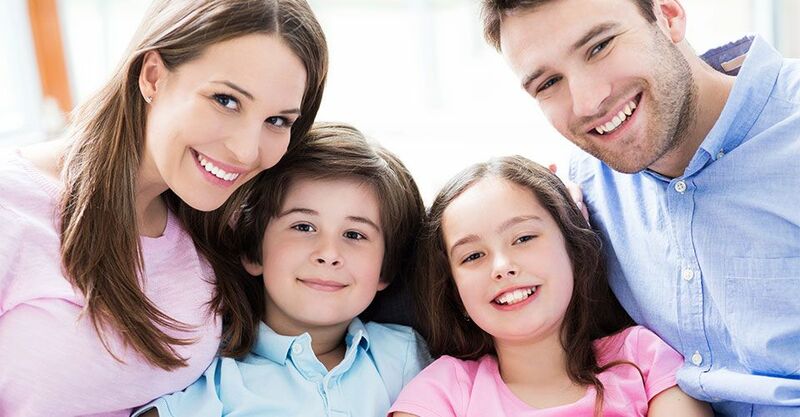 In order for Children’s Dental Centre to run smoothly and to ensure your child is receiving the care and attention he/she deserves during a scheduled visit, we have some policies and procedures in place. Please take a moment to review them. If you have any questions, please don’t hesitate to ask. Please plan to arrive 5 minutes or more before your scheduled appointment. This will allow time to complete any additional paperwork and have your child seen on time. A parent or legal guardian must be present during the first visit in order to sign all legal documents and consent to treatment. We strive to see all patients on time for their scheduled appointment. There are times when our schedule is delayed in order to accommodate an injured child with a dental emergency. Please accept our apology in advance should this occur during your appointment. We will do the exact same if your child is in need of emergency treatment. At times our office may need to change your appointment due to Dr. Meier being scheduled to perform hospital dentistry. If this happens, our office will make every effort to accommodate a new appointment that is suitable for you in a short period of time. The scheduled appointment is reserved specifically for your child. Any change in this appointment affects other patients, so please call and make any necessary changes prior to arriving for your scheduled appointment. If a cancellation is unavoidable, please call the office at least two (2) business days in advance so that we may give that time to another patient who is in need of treatment. Time is available on a daily basis for patients who must be seen for urgent care. The nature of the emergency should be stated at the time of call to ensure the appropriate amount of time is scheduled for an appointment.